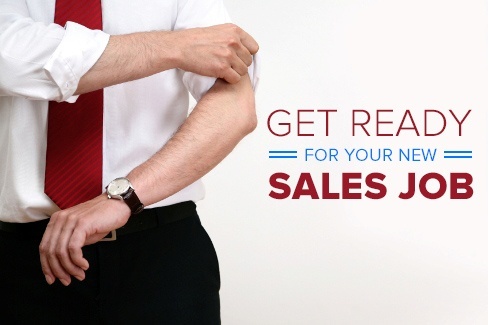 We're just days away from attending the biggest SALES Jobs Expo – Hosted by Jobs.ie. Jobjunction will take place on October 18th from 11am – 4pm in Smock Alley Theatre, Temple Bar, Dublin 2 where employers from across Ireland will be hiring for hundreds of Sales, Customer Service and Multilingual jobs. CPM will be there on the day representing the best in FIELD SALES VACANCIES across our extensive portfolio of well-known clients. We have a range of roles available including Regional sales managers, Field sales representatives, Business development managers, HR, FMCG sales developers, Merchandisers, In-store demonstrators, Part-time merchandisers and Retail development executives. 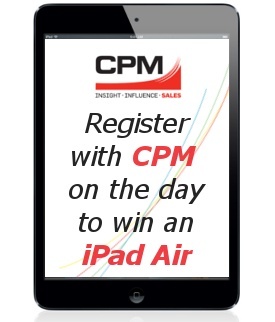 With over 300 vacancies at present CPM are sure to have a job that suits you.